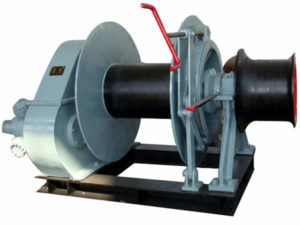 Anchor winch is a piece of equipment used to draw the anchor and pull in or out the line during the anchoring operations. 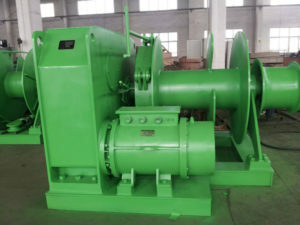 The anchor can be attached to the winch with chain or rope, that is to say, there are anchor chain winch and anchor rope winch. 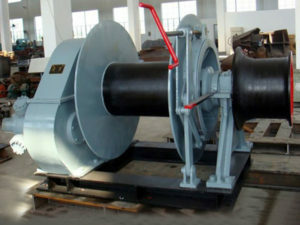 The winch drum is used to wind and store the chain or rope during ship anchoring. 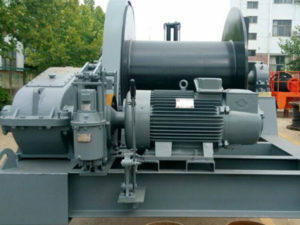 There are single drum anchor winch and double drum anchor winch as clients need, and the anchor winches can adopt electricity, hydraulics or diesel as the power mode. 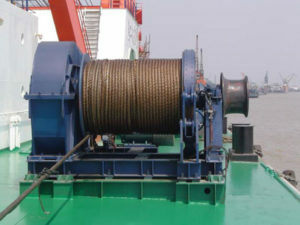 Ellsen provides all the above types of anchor winches to meet different anchoring needs. 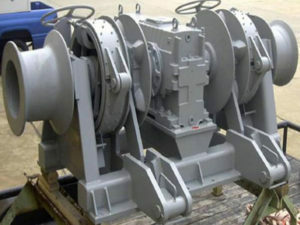 No matter what kind of anchor winch you want to select, you can just get the perfect one from Ellsen. 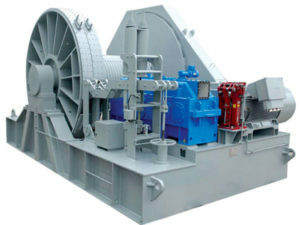 The mooring windlasses can be driven by different powers, including electric motor, hydraulic pump, diesel engine or other modes. 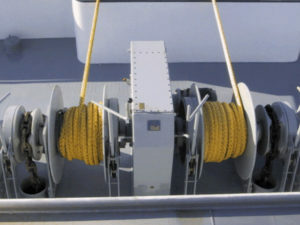 For some very small boats, the winches can even be powered directly with a crank. 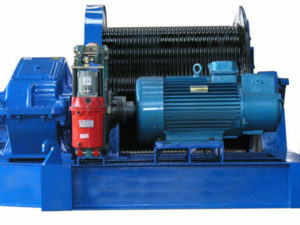 It is important to choose the suitable mooring winch for your boat and reliable drive type for the winch. 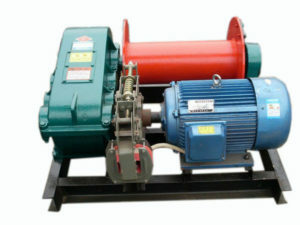 There are electric mooring winch, hydraulic mooring winch, diesel mooring winch, anchoring mooring winch, single drum mooring winch and double drum mooring winch optional from Ellsen, and you can just get the suitable and reliable winch for your boat or ship. 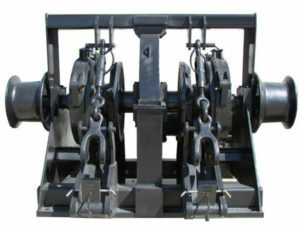 Tugger winch is used to tug boat, and it is usually installed on a boat to tow another one. 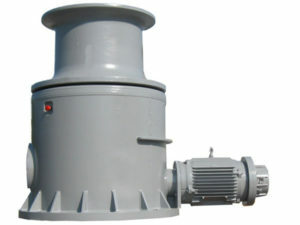 It is an important device adopted by boats or ships for towing operations. 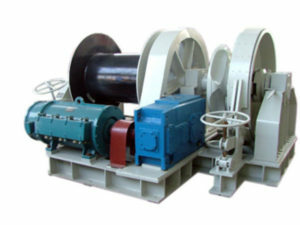 As one of the professional and leading towing winch manufacturers in China, Ellsen has supplied tugger winches for many years and has accumulated much experience in designing and producing such winches. 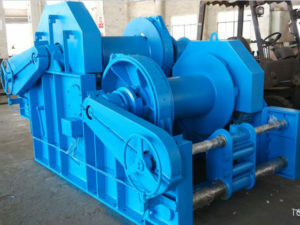 We have professional team, advanced production technology, excellent factories, and strict control and management system, which makes sure our high quality winch design and production. 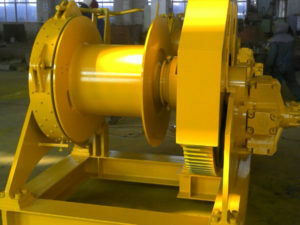 We provide a wide range of towing winches for different customers, including electric towing winch, hydraulic towing winch, anchor handling towing winch, single drum towing winch, double drum towing winch and multiple drum towing winch. 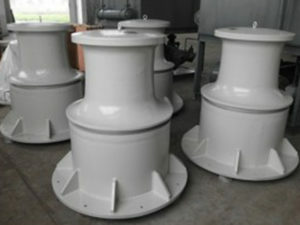 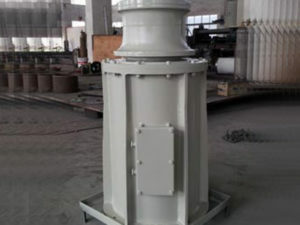 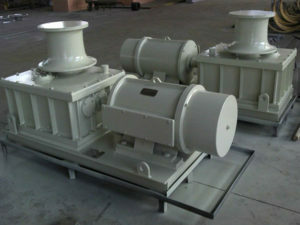 We also customize tugger windlass in accordance with the customers’ special requirements. 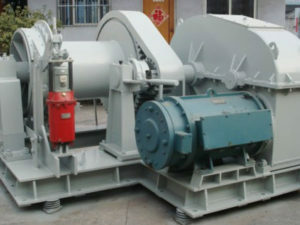 As the towing winch with two or multiple drums, the drums can be placed in different ways, like waterfall style, or parallel style as needed. 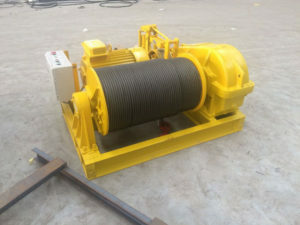 If you would like to buy towing winch, just choose Ellsen as your supplier and you will be very satisfied with our winch solution and first-class service. 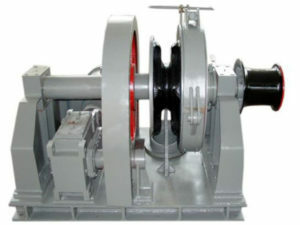 Capstan is also known as vertically oriented winch mounted on ship, used for many operations. 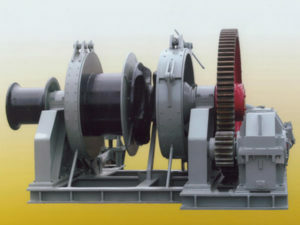 Compared with winches, capstans relatively take less space on the ship. 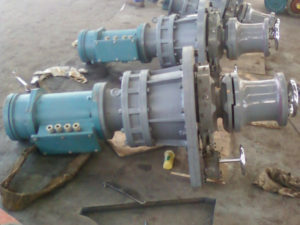 Capstans can be divided into various types according to different classification ways, there are mainly electric capstan, hydraulic capstan, horizontal capstan, vertical capstan, anchor capstan, mooring capstan, warping capstan and so on. 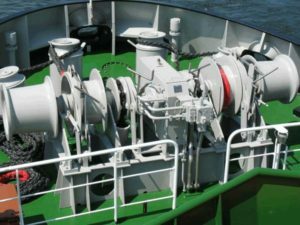 Whatever kind you choose, it is needed to make sure that it works effectively and can greatly facilitate your operations on vessel, otherwise it will be waste of both time and money if you choose the wrong capstan for the vessel. 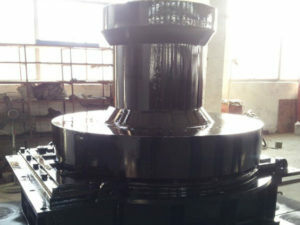 Ellsen just provides professional and high quality capstans for clients and you can find and get the perfect capstan from us. 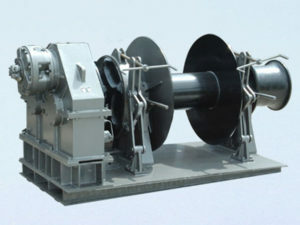 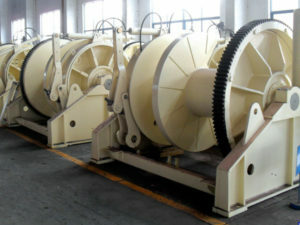 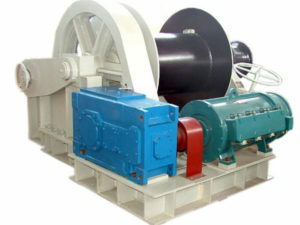 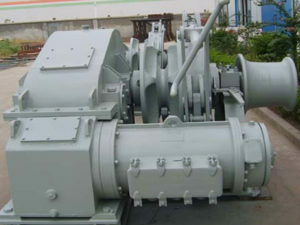 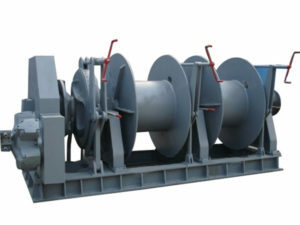 As one of the marine winch manufacturers, Ellsen Machinery Equipment Co., Ltd is professional and experienced in designing and producing marine winches, and pays much attention to high-quality products and first-class service all the time; it has professional teams with skilled engineers and highly trained workers, and has well-equipped factories for manufacturing winches in accordance with customers’ meets. 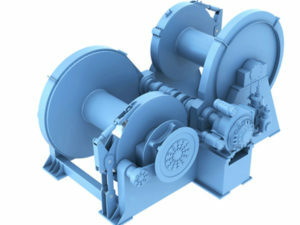 The load capacity range of marine winch produced by Ellsen can be from 0.5t to 300T. 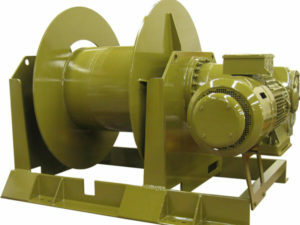 Ellsen upgrades the products according to market changes and the winches have been exported to USA, India, Pakistan, Bengal, Philippine, Australia, UK, Dubai, Brazil, etc. 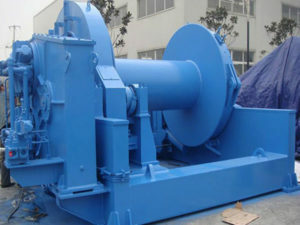 more than 50 countries and regions, and have won high praise and good reputation from clients. 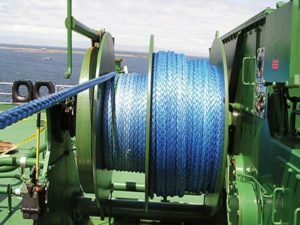 Whatever type of winch you need for your work, please choose Ellsen as your winch supplier to get the perfect winch solutions to make your lifting work much easier, quicker and safer. 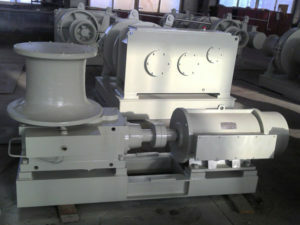 For more details on our construction winch for sale, just feel free to contact us now without hesitation.